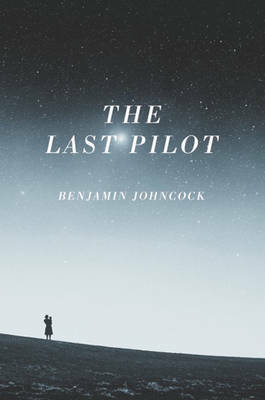 With echoes of Tom Wolfe's The Right Stuff and Richard Yates' Revolutionary Road, The Last Pilot re-ignites the thrill and excitement of the space race through the story of one man's courage in the face of unthinkable loss. Set against the backdrop of one of the most emotionally charged periods in American history, The Last Pilot begins in the bone-dry Mojave Desert during the late 1940s, where US Air Force test pilots are racing to break the sound barrier. Among the exalted few is Jim Harrison: dedicated to his wife, Grace, and their baby daughter. By the 1960s, the space race is underway and Harrison and his colleagues are offered a place in history as the world's first astronauts. But when his young family is thrown into crisis, Jim is faced with a decision that will affect the course of the rest of his life - whether to accept his ticket to the moon and at what cost. This book is a remarkable achievement. Taking a peak at the grim reality of being involved in the space race - as a husband and a father - as well as a pilot. Brilliant.